Nowadays, with the increasing pressure of competition, labor costs increase, the phenomenon of human shortage gradually highlighted; Automated production, Unmanned factory, Intelligent manufacturing has become an inevitable trend. 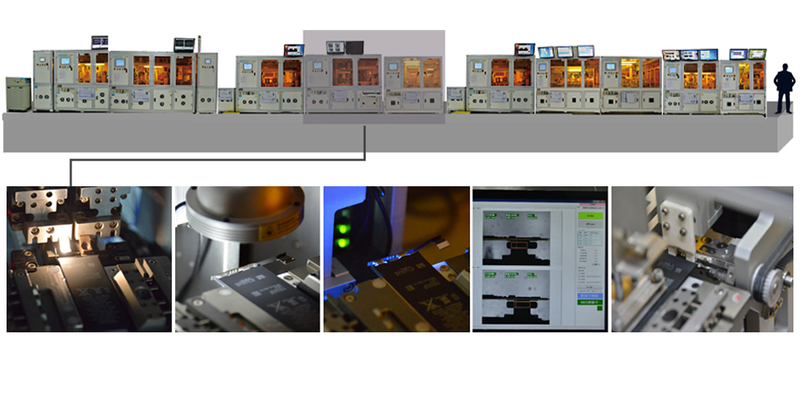 SMP can provide the total solution of the automated production line, involving automated production, testing, inspection and unmanned warehousing and so on, that also can be combined with MES and ERP system for better control. 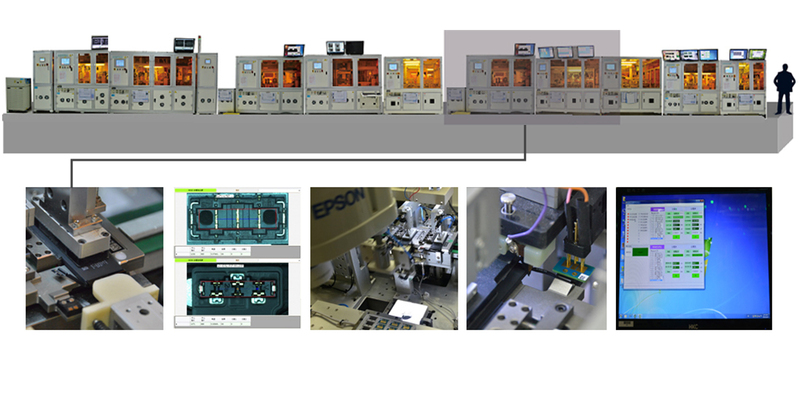 Total automatic solution plan as low cost, high quality, and high efficiency to reduce manufacture cost for customers, also can progress realization of "Industry 4.0", "Intelligent Manufacturing 2025", "AMP, advanced manufacturing partnership”. 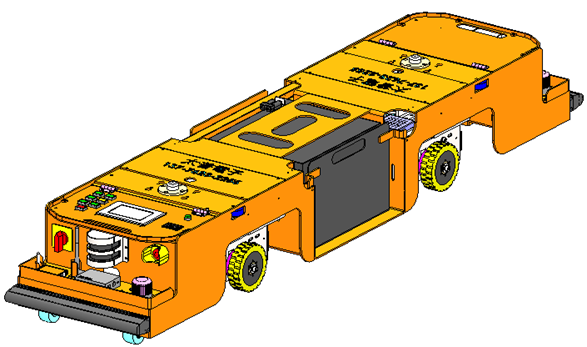 Single-drive unidirectional traction type AGV arrived at the designated location, the artificial material trolley hanging on the tail of the traction hook; AGV through magnetic stripe guidance read the landmark instructions, the material car to a designated location, and then manually remove the material car . Traction of goods weighing up to 500KG. Human-computer interaction: Using touch-screen human-computer interaction, it is convenient to set parameters, set the site and alarm. Security: obstacle detection sensor + mechanical crash double protection. 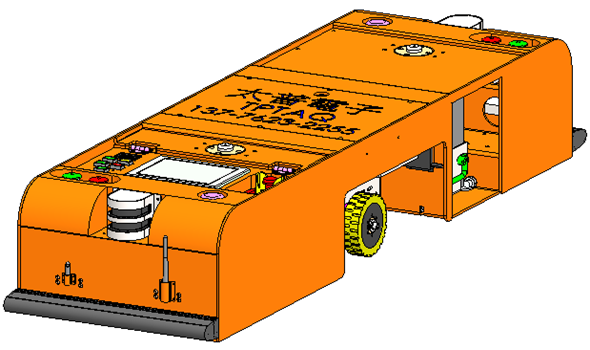 L-type traction AGV, can be pulled in the AGV tail car, one can be towed more than one car. At the same time can be placed on the car body pallet / rack / bin and other goods for handling. The AGV is guided by the magnetic stripe to select the destination by identifying the landmark. 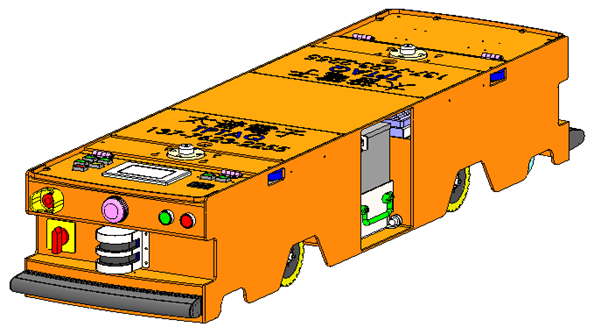 Dual-drive bi-directional latent AGV, mainly used in restricted space, single-lane. AGV car lurking under the loading car, the use of traction rods automatically lift / articulate or fall off the car, can be reciprocated in a single channel, and can enter the elevator across the floor transport. 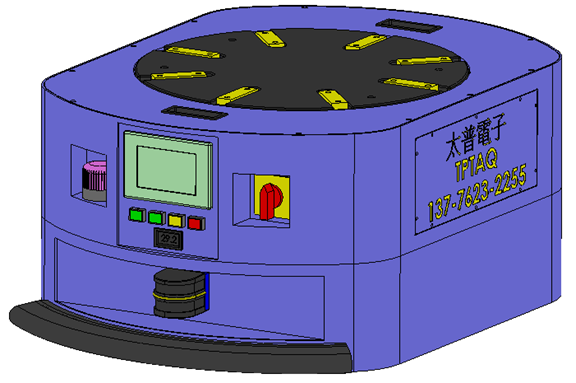 Short double-drive two-way latent AGV, mainly used in the restricted space, especially small elevator space plant. AGV car lurking under the loading car, the use of traction rods automatically lift / articulate or drop the car, can be reciprocated in a single channel, and can enter the elevator across the floor transport. Single-drive bi-directional latent AGV with its 1.6 meters of body length is widely used, flexible operation, and cost-effective. AGV car lurking under the loading car, the use of traction rods automatically lift / articulate or drop the car, Single-channel reciprocating motion, and can enter the elevator across the floor transport. 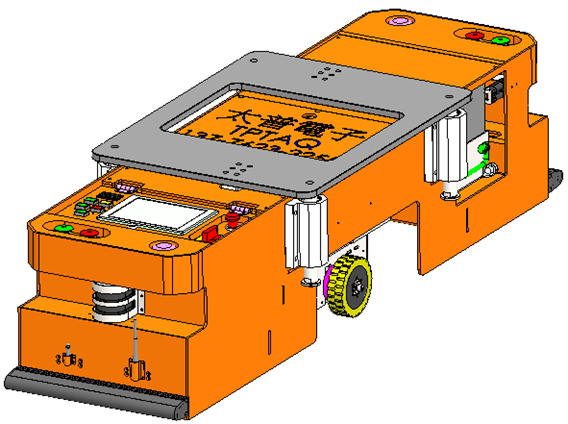 Single-drive two-way conveyor AGV, AGV for SMT. 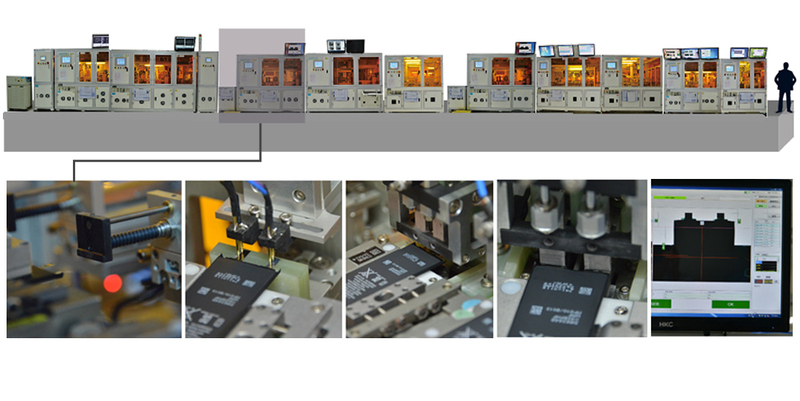 The conveyor belt can be docked with SMT docking, docking accuracy of up to 0.5 mm. Can be reciprocated in a single channel, and can enter the elevator across the floor transport. 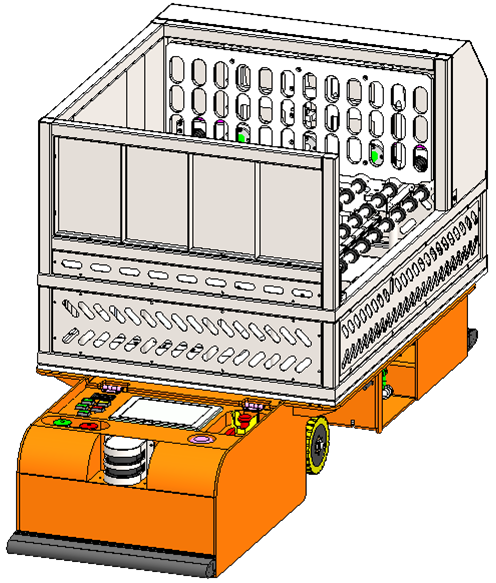 Single-drive two-way tray jack-up AGV lurking under the trolley, using the lifting tray automatically lift or drop the trolley. Compact structure, flexible walking. Lifting capacity of up to 500Kg. Can be reciprocated in a single channel, and can enter the elevator across the floor transport. 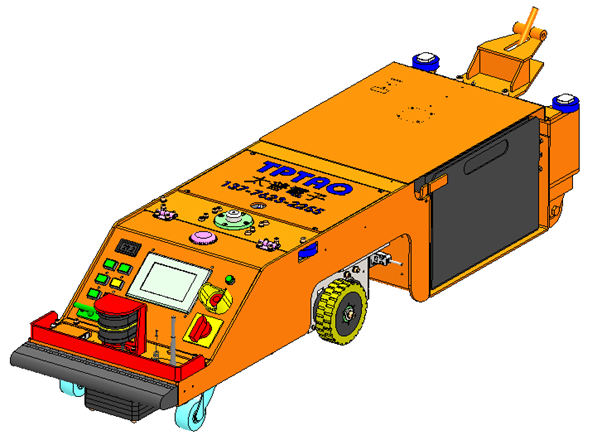 High-inertia tray rotating AGV, with a diameter of 800mm body, can run in a tight space of the pipeline, can be turned 90 degrees or 180 degrees in situ rotation, and this car with the tray lifting function, can lurk to the bottom of the loading truck , Pick up loading operation to the target location. 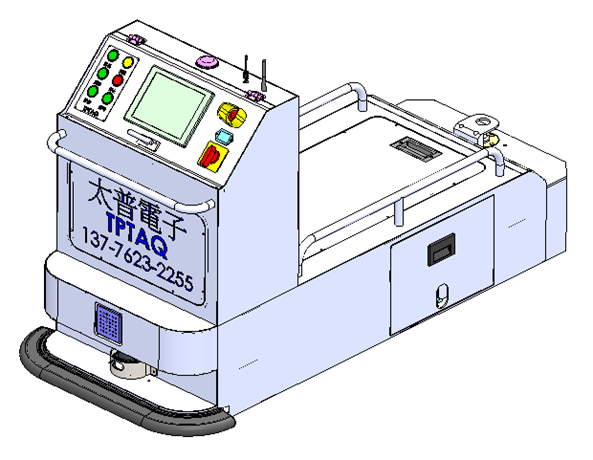 TPTAQ AGVs system is independently developed by our AGV central control system. The system fully integrates the actual field application of production logistics and distribution automation. 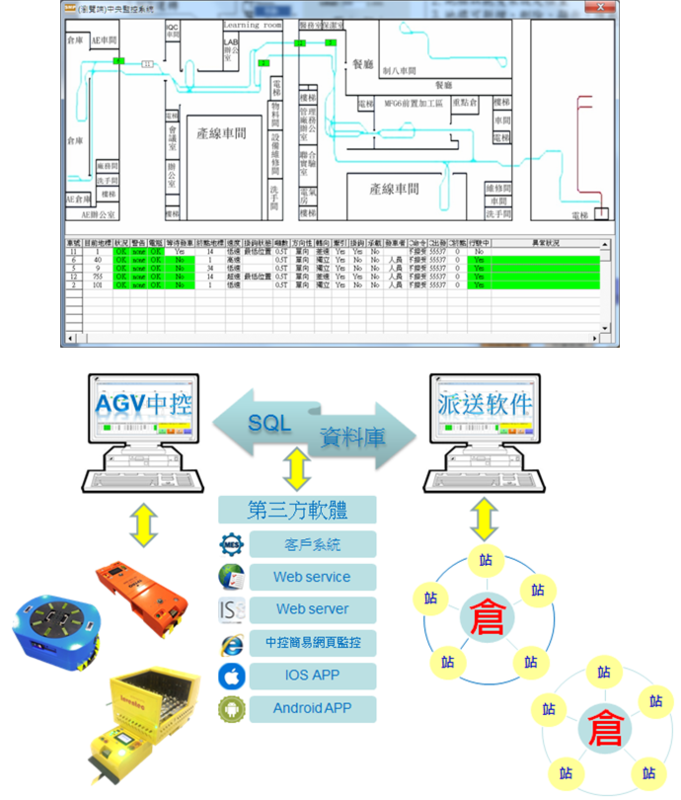 By using computer technology, wireless communication technology, database analysis and processing technology and digital control technology of AGV, with the related control boxes produced by our company, combining with the actual needs of customers, In order to achieve the automation and handling of goods. Traffic control function, to avoid multiple AGV run-time, when crossing or turning "crash" phenomenon. Regulated area can have 1000, and can set the priority. 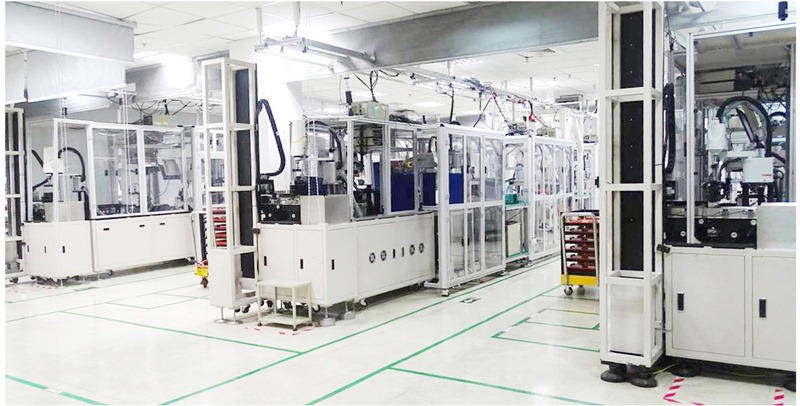 According to the demand of the production line, the AGV path and site function can be automatically switched in real time. With access control box, elevator control box, can automatically enter the air shower doors and elevators, AGV cross-regional transport and cross-floor transport. With the sidewalk control box, people / vehicles can be mixed to ensure personnel safety. 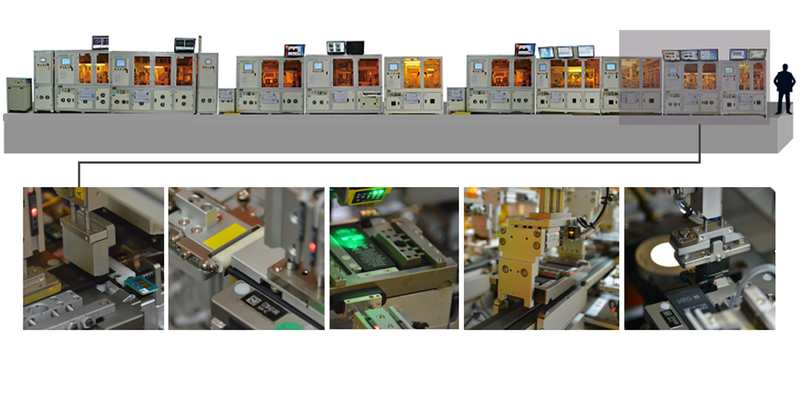 With the site call box and send a car control box, can achieve automatic production line screaming and empty scheduling. 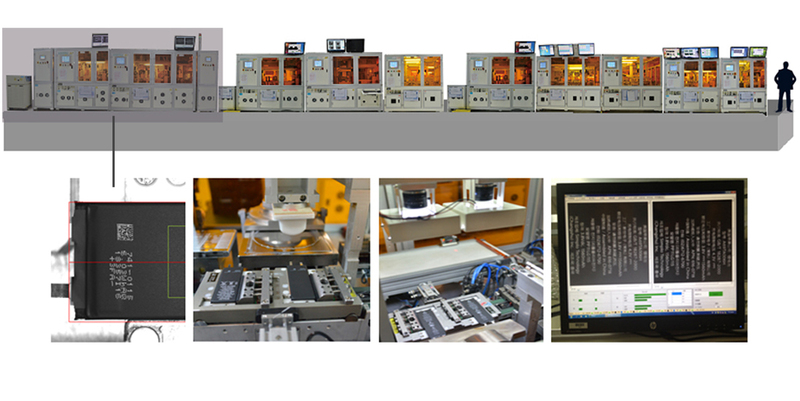 With the production line control box, AGV can be achieved with other docking machines, automatic loading and unloading.